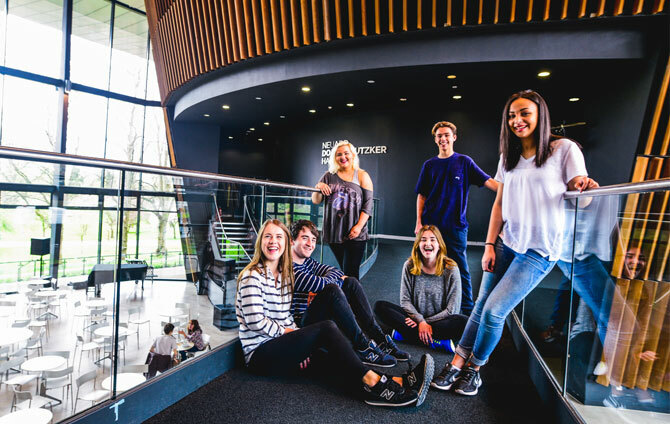 Congratulations to the seven students graduating from RWCMD’s Young Actors Studio (YAS) who have accepted a place to study here at the Royal Welsh College of Music & Drama next year. This means that from September, 15 students will have come through Young Actors Studio in the last three years to study on various courses at the College including acting and stage management and vocal performance. 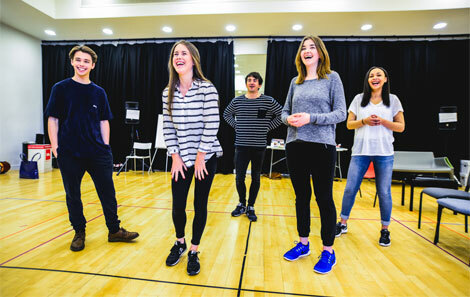 “The Young Actors Studio has become a rich source of talent for the College, providing an important bridge between school and professional training.” explains Head of Drama, Dave Bond. Yasemin Ozdemir is one of the most recent students from the Pembrokeshire branch of Young Actors to be accepted for the College’s Acting Course. 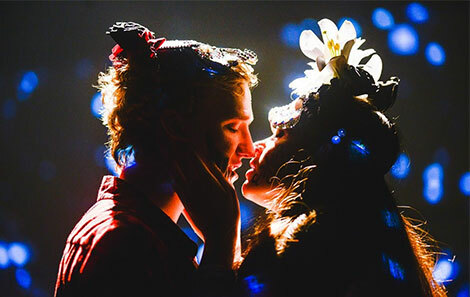 She recently played Juliet in the National Youth Theatre Wales’ summer production of Romeo & Juliet, and performed for the Duke and Duchess of Cambridge when the Royal couple visited Young Actors studios in Pembrokeshire and Cardiff in 2014. Other students have also progressed to other drama schools including RADA, LAMDA, or gone on to university or further education. A number of current Young Actors Studio students have also been selected to join the National Youth Theatre of Great Britain, with Curtis Kemlo being one of only 16 students throughout the UK selected for the prestigious Rep Company. Young Actors Studio in Pembrokeshire is sponsored by Valero.